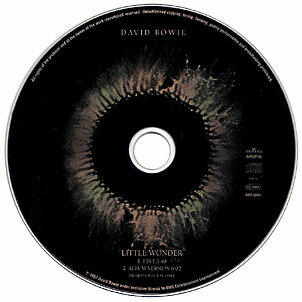 CD2 Little Wonder (Edit)/Telling Lies (Adam F Mix)/Jump They Say (Leftfield 12" Vocal)/Little Wonder (Danny Saber Remix). CD2 comes as a limited edition digipack. 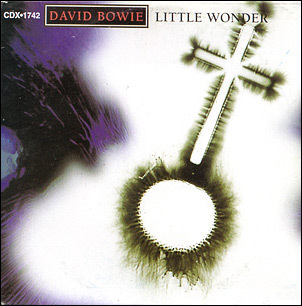 Little Wonder (Edit)/Little Wonder (Album Version). 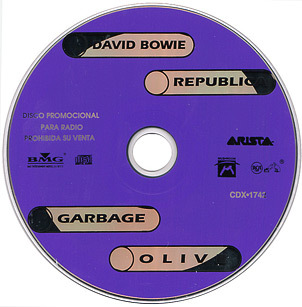 Promo CD-single in artwork identical to CD1. Little Wonder (Album Version)/Little Wonder (Ambient Junior Mix)/Little Wonder (Danny Saber Mix)/Little Wonder (Club Dub Junior Mix)/Little Wonder (4/4 Junior Mix). 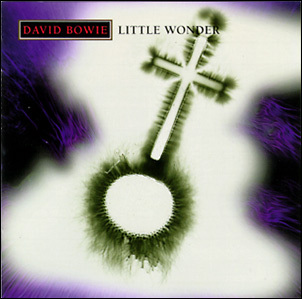 Little Wonder (Edit)/Little Wonder (Junior's Club Mix)/Telling Lies (Adam F Mix). 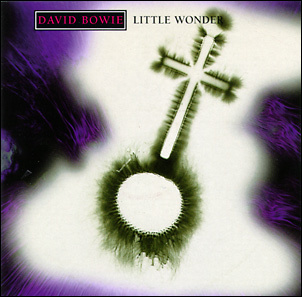 Little Wonder (Edit)/Telling Lies (Adam F Mix). 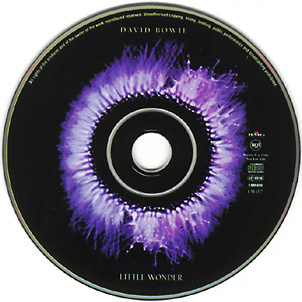 Promo CD-single in artwork identical to the official releases. In France, this promo was slipped into a custom made A5 folder (bottom). Little Wonder (Album Version)/Little Wonder (Junior Vasquez Ambient Mix)/Little Wonder (Junior Vasquez Club Dub)/Little Wonder (Danny Saber Dance Mix). 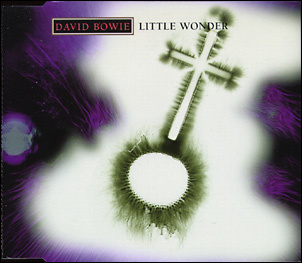 Little Wonder (Single Edit)/Little Wonder (Video Edit)/Little Wonder (Call Out Reasearch Hook #1)/Little Wonder (Call Out Reasearch Hook #2). 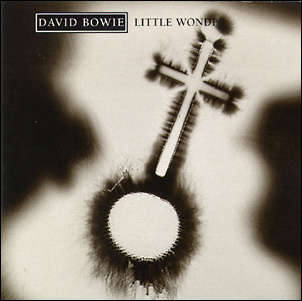 Little Wonder (Edit)/Little Wonder (Junior's Club Mix)/Little Wonder (Danny Saber Mix)/Little Wonder (Club Dub Junior Mix)/Little Wonder (4/4 Junior Mix). 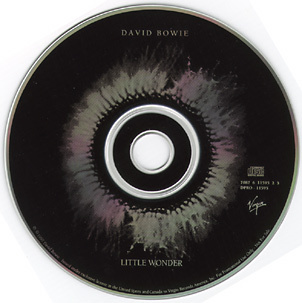 An odd sampler which uses a straight copy of the 'Little Wonder' CD-single artwork. 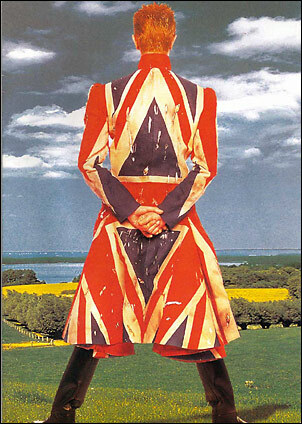 Contains tracks from seven other artists, such as Garbage and Republica.